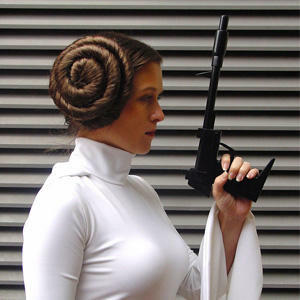 Her Universe has a new Princess Leia dress available! 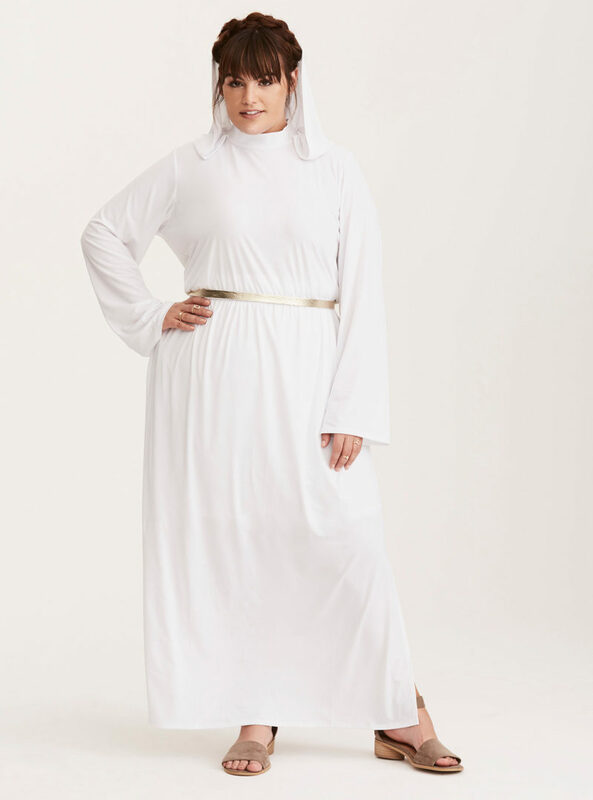 Inspired by the white dress Princess Leia wears in A New Hope, this cosplay style dress features classic costume details – bell sleeves, hood with keyhole at back neckline, and side skirt slits. The dress has an elastic waistband – perfect for adding your own silver belt over top to complete the look. 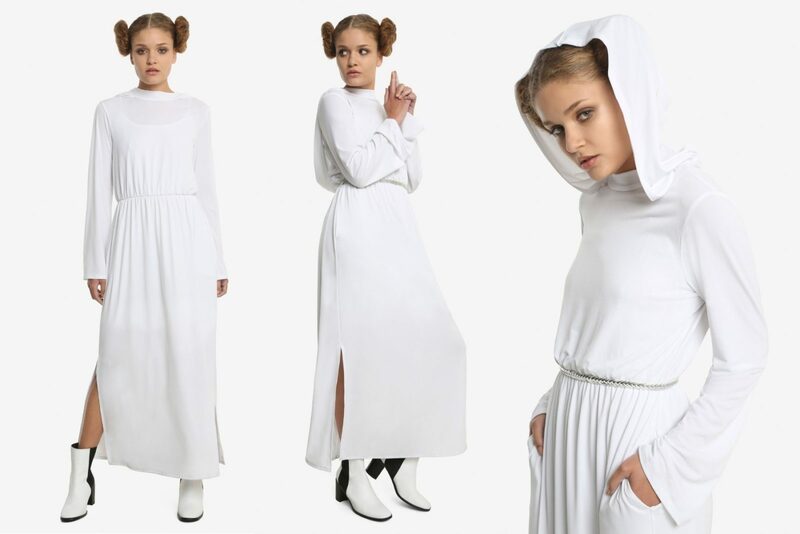 Pay homage to the princess of our hearts and the heroine of the rebellion, Princess Leia in this white cosplay dress from Her Universe. 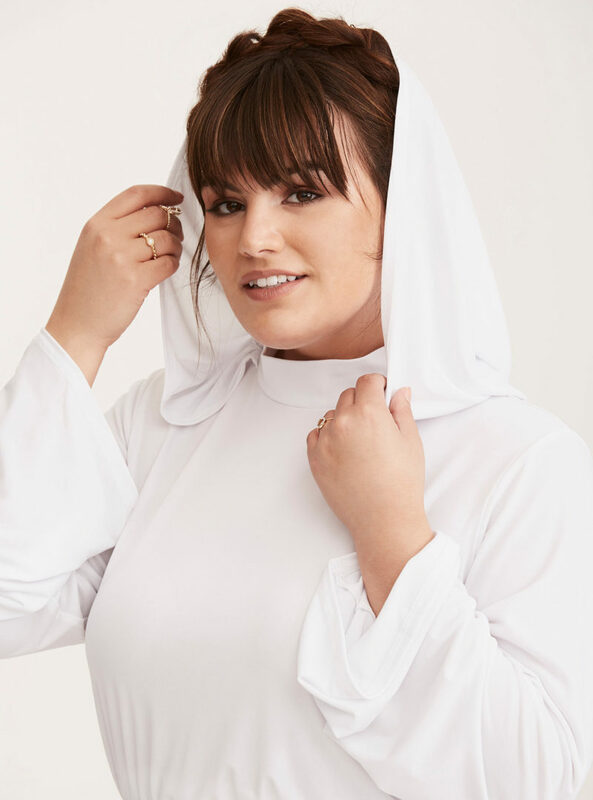 The white dress is a replica of the one Princess Leia is wearing when we first meet her in A New Hope and features bell sleeves, side slits, and a keyhole back that is finished off with a hood. Lined skirt, elastic waistband. 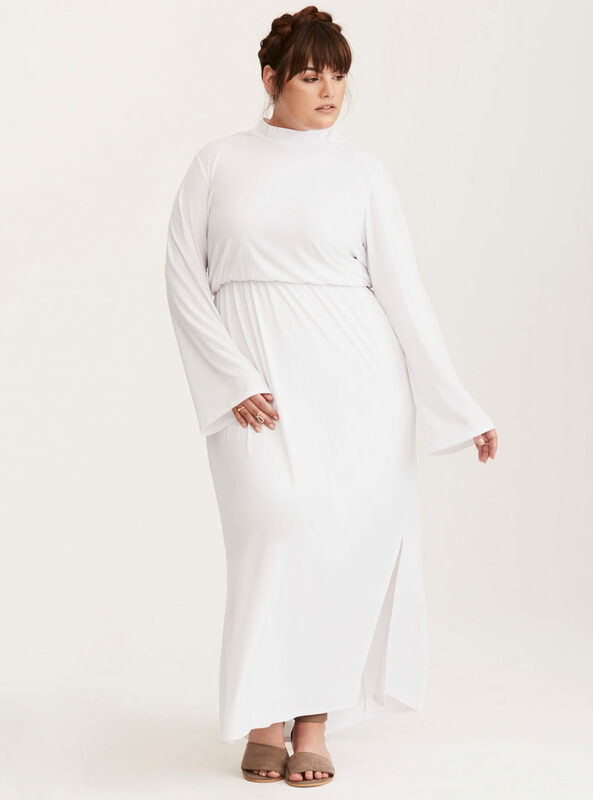 The dress is available from 3 stores – Hot Topic, Torrid, and direct from Her Universe. It is available in 2 size ranges – XS to 3X, and plus sizes 00 to 6. 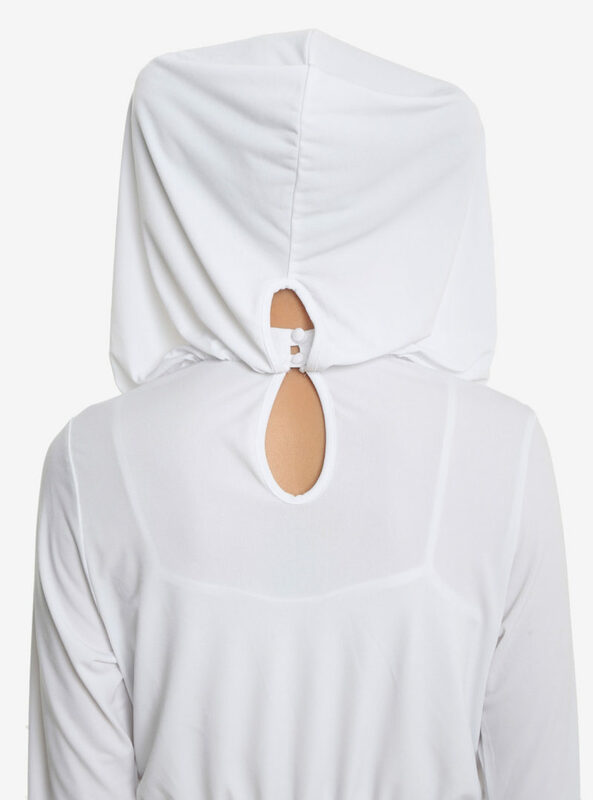 It is priced at US$79.90 to US$84.90 each, depending on size. Hot Topic and Torrid can ship internationally, whereas Her Universe can not due to license restrictions. Photos sourced from and belong to Hot Topic, Her Universe, and Torrid respectively.